Simply exploring Napa Valley can be an adventure in itself. 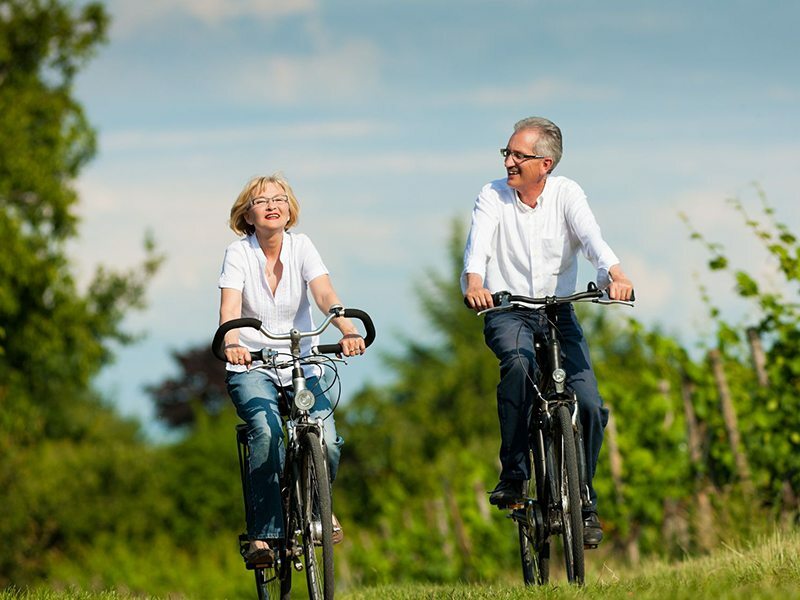 Add another level to your adventure by exploring wine country via bike, hot air balloon or chauffeured in comfort and luxury. There are plenty of amazing ways to get around and companies who have dedicated their entire business to providing memorable transportation experiences. We’re in the business of making your vacation seamless and comfortable and we’ll “Make It Happen” to get you around wine country in an unforgettable way. We offer you a variety of luxury tour options with many preplanned Napa Valley excursions or we can customize your itinerary to suit personal preferences. We have access to a vast selection of luxury vehicles that are well appointed and comprehensively designed to meet your discerning requirements as a modern traveler for the perfect experience. This is a way to travel if you are looking to explore the California Wine Country scene without having to worry about tasting and then driving, sorting out winery directions or getting stuck in an experience that doesn’t suit you. Consider this option if you just want to focus on the best wines! 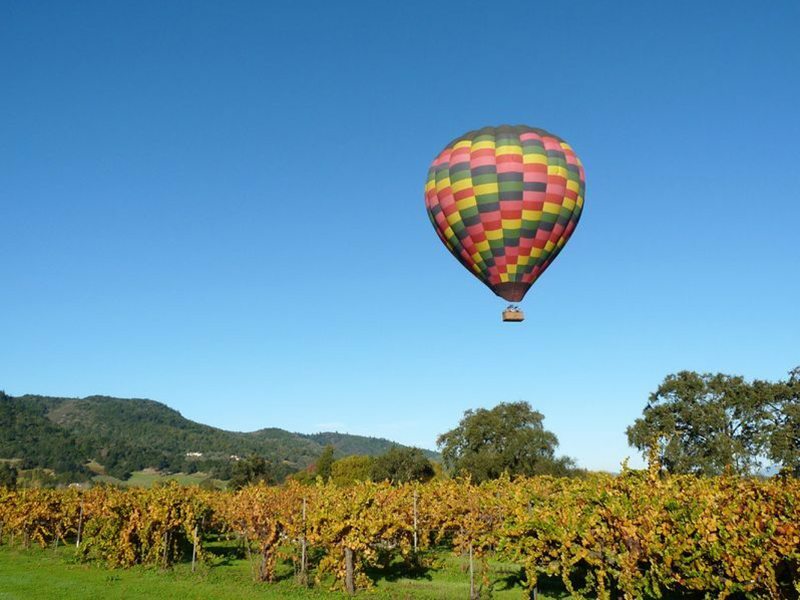 If you want the ultimate experience you must take a Napa Valley hot air balloon ride! Get up in the dark, wait for the sun to rise then take an adventure that you will never forget. The balloons glide over the valley at an altitude of 2,000 feet. A perfect way to view the valley, led by expert captains who will point out areas of interest and can’t miss views. Rides typically last about an hour and end with a leisurely sparkling brunch. Balloon launches occur throughout the valley, from the glistening Napa River and the flood plain in Napa proper to the soaring peak of Mount Saint Helena in Calistoga. Give us a call and we’ll find the best balloon ride to give you the view of a lifetime! However you decide to navigate through California’s wine country, you won’t be disappointed. We will “Make It Happen” when it comes to transportation during your stay in Napa Valley. Fantastic wine finds, charming scenery, and a very hospitable atmosphere will be waiting to greet you whether you travel by car, bike or balloon!